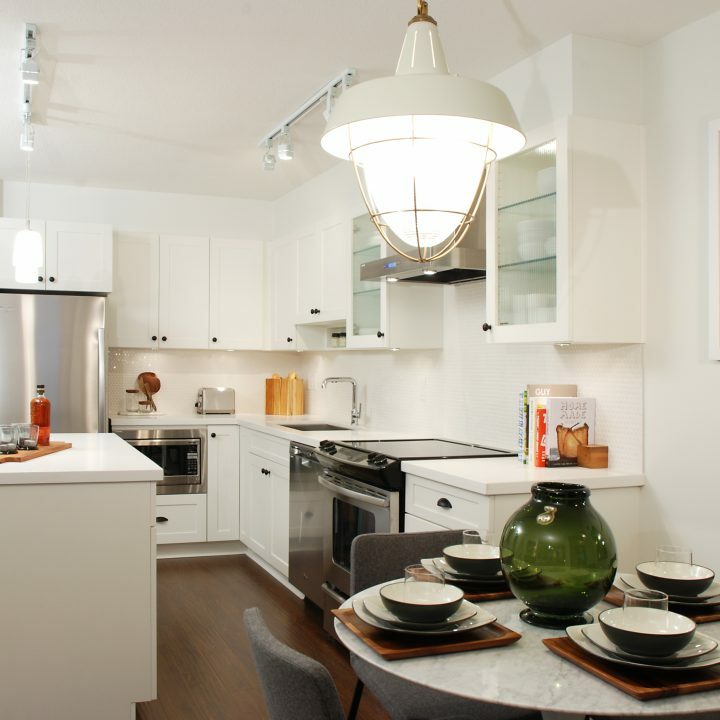 Awarded Best Low Rise in Burnaby 2014, Storybrook is located in the heart of South Burnaby’s City Centre yet nestled within a quiet established residential corner of the Edmonds Neighbourhood. This collection of West Coast craftsman style residences offers one bedroom plus den and two bedroom homes. Homeowners can access bike and walking trails straight from their park-like community courtyard yet remain close to SkyTrain, the newly renovated Edmonds Community Centre, and the shops and services of Highgate Village.